10 years ago hospitality marketing teams had the job of creating a handful of content for print ads, website assets, and maybe a couple of billboards. Now, with that same budget, they are expected to create hundreds of pieces of content for booking pages, mobile sites, social ads, e-mail newsletters - the list is endless. So how do hotels manage to fill all these marketing channels with great content, keeping guests engaged throughout the buyer journey, without putting a strain on their budget? Loews Hotels is one of the first hotels in the space to solve this challenge. The solution? Guest-generated content. 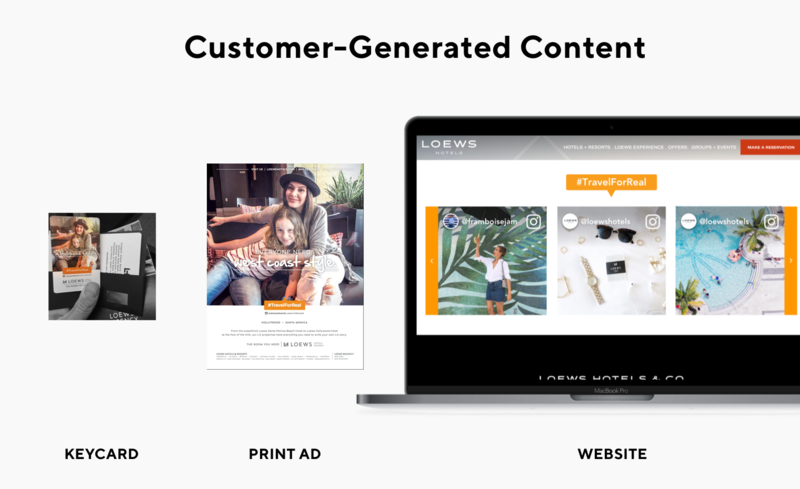 Loews uses several tactics including award-winning campaigns like #TravelForReal to generate thousands of pieces of engaging content that their marketing team can repurpose in magazines, advertising, and booking pages. And with TINT they can scale it quickly, without having to burn through their budget. But that doesn’t stop Loews from finding the best guest-generated content in minutes. 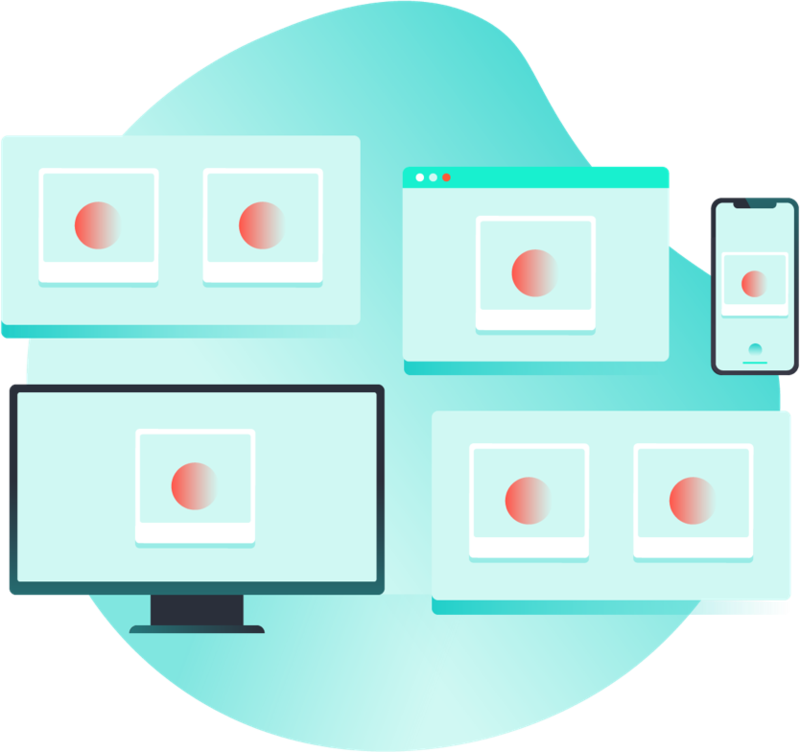 With solutions like HUE, advanced moderation, and content filters, Loews narrows down searches to find that 0.1% of high quality content, without having to scroll through hundreds of pages of posts. With the targeting TINT provides, Loews hones in on specific content to fill lobby screens in Miami with iconic South Beach imagery, and billboards in Hollywood with pictures of poolside visitors enjoying the LA summers. Loews takes pride in creating personalized experiences for their guests, making them feel at home, and with TINT they can personalize every marketing channel they own. The secret behind the powerful #TravelForReal campaign and Loews’ marketing success isn’t just due to their ability to scale content, but to use content that celebrates their guests and creates an emotional attachment to the brand. They showcase guests on keycard inserts and magazine ads, highlighting all the wonderful experiences they have with the brand. This not only makes for organic and engaging marketing assets, but shows other guests that they also have a chance to be celebrated, and that Loews cares about them.